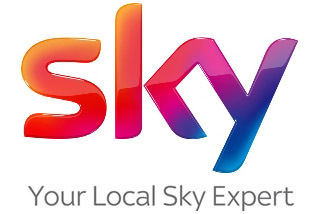 Sky Dish Installation, Sky 4K, HD and Sky Q setup. When sky consider it is to high. Walter, Sutton Coldfield, Trustpilot, 30th Jan.’19. 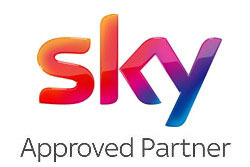 Digital Direct is a Sky Approved Partner, for all your Sky Dish, Box & Hub installation needs and service set-up requirements. 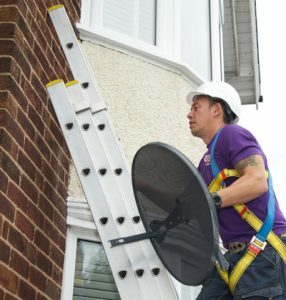 We are Sky Satellite Dish Installation specialists and have never come across a situation we could not overcome to the satisfaction of our client. 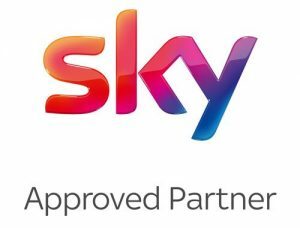 We are sky installation experts and digital RDI (registered digital installers) for all your Birmingham Freeview TV needs. Sky’s dedicated HD channels together with movies and other HD content has combined with the latest LED & OLED TVs and surround sound enrich your home cinema experience. Our engineers can also connect your Sky box to your broadband router to provide OnDemand and catch-up TV, from a single missed episode to a box set. We make sure this is all set up and tested with tidy and discrete cabling. 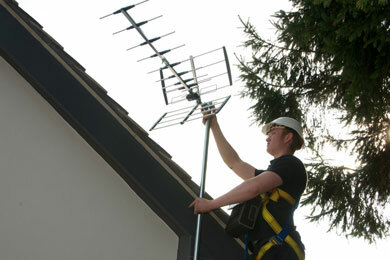 We are Sky TV Satellite Installation specialists and have never come across a situation we could not overcome to the satisfaction of our client. 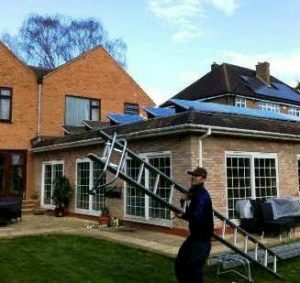 Our installers are highly experienced and can set up your services and help you to use them. Sky Satellite TV provides a fantastic choice of exciting channels, ranging from news, entertainment and movies, to documentaries, music and radio stations! There really is something suitable for everyone. Birmingham Sky Dishes Installed Fast! 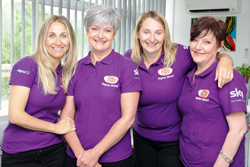 Our expanding team now covers the whole West Midlands, Warwickshire, Worcestershire and parts of Staffordshire. With engineers based on all sides of Birmingham now we are finding we can respond to all areas of Birmingham faster with flexible routing responses. The closest engineer is not always the fastest! We live in a three story high building, sky refused to upgrade my dish which was incidentally fitting by themselves, this company updated the dish without any problems whats so ever. 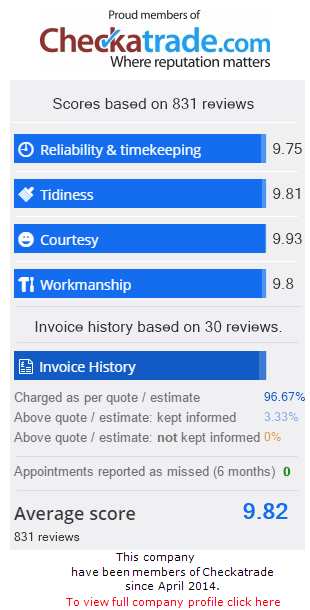 Walter, Sutton Coldfield, Trustpilot, 30th January 2019.